PayPal makes Christmas gift giving simple and stylish. We are nearly halfway through December, which means everyone’s getting excited about Christmas! In amongst all this excitement, however, is a whole lot of stress. Finding the right gift is a difficult task. It’s a delicate balance to find a gift for someone that is both useful and personal, but PayPal is making it easier for us. A recent study PayPal undertook in America revealed that whilst money is the top gift people want to receive this Christmas – with 62% wishing they could ask for cash rather than traditional goods – many respondents (63%) also said they don’t like giving money as a gift because they’re afraid it’s not personal enough. 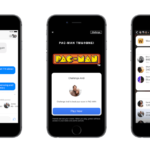 In response to this, chief marketing officer of PayPal North America, Patrick Adams announced that they were going to find a way to make sharing money over the internet more personal. 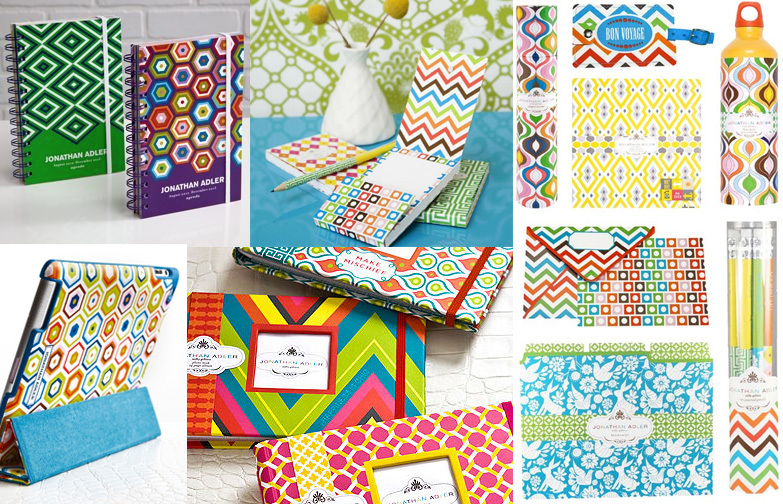 They entered into a partnership with Jonathan Adler – a New York based artist – to create digital holiday gift cards with his vibrant and fun style that PayPal customers can use to personalise their monetary gifting. “Fact: Money makes the world go around, which kind of makes it the perfect present,” Adler said, “It’s a gift people are as excited to receive as they are to spend”. There are 6 digital holiday gift cards, which feature many different styles to accommodate all users. These include holiday greetings, thank you cards, and generic gift giving. It’s all made really simple too. Once you’ve logged into PayPal’s website you can click the “Send Money” button which will allow you to pick a gift card design and designate the amount of the gift. Once you’ve finalised the gift card all you have to do is hit the “send” button and PayPal takes care of the rest. 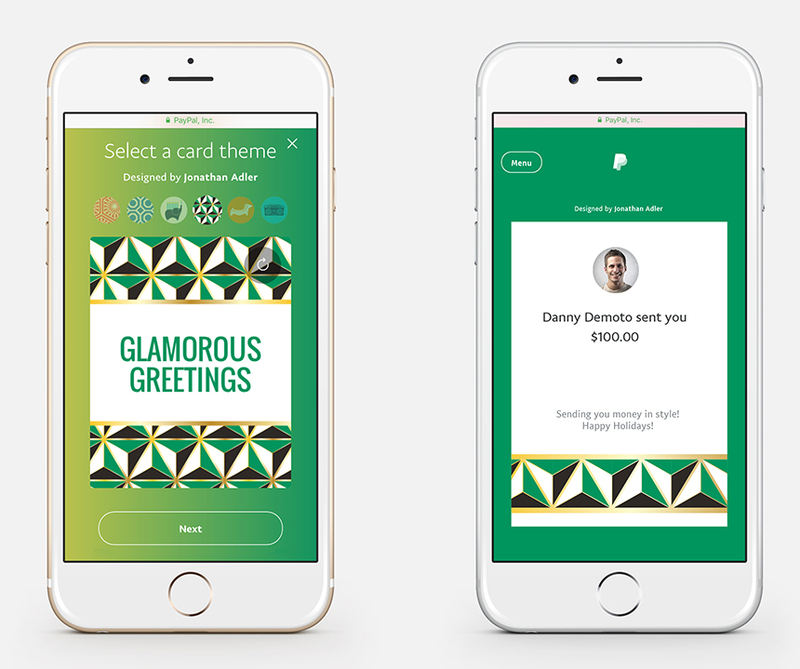 “Sending money digitally as a gift never felt truly personal or stylish – until now,” Adler said, “With PayPal, we have created something that, with just a few clicks, lets you send money easily and chicly”. Whilst it hasn’t yet been spotted in New Zealand, the feature will be available in 17 countries including Australia so I am ever hopeful that they will extend it that little bit further to NZ. 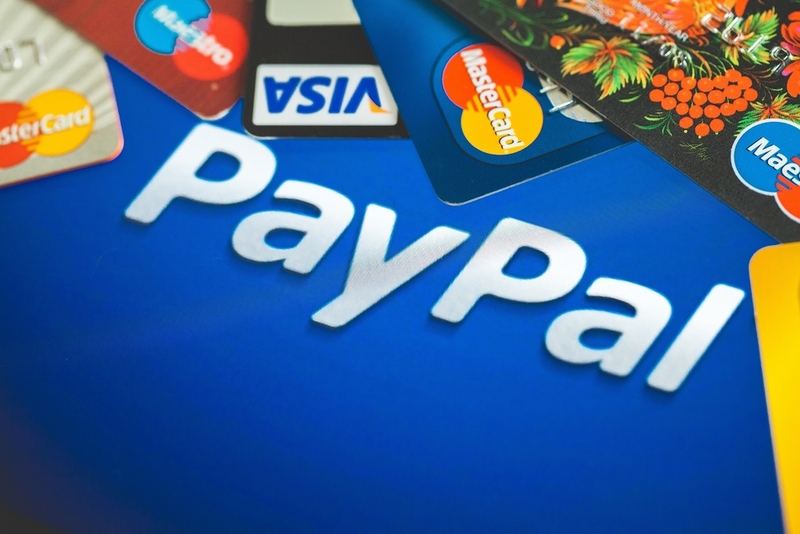 PayPal even suggested that customers outside of the U.S and Canada would see alternative card designs that have been generated specifically for their market, and are anticipating that the new feature will significantly affect the millions of person-to-person payments expected in December.